Fragrance Notes: The exotic aroma of aromatic woods, grapefruit, lemon and musk. So underrated creed, clean & fresh it smells GREAT! Love it 100% Authentic!! I own many creed fragrances and this is honestly a great fragrance. I receive compliments with this one all though you need to re-spray after about 4-6 hours. 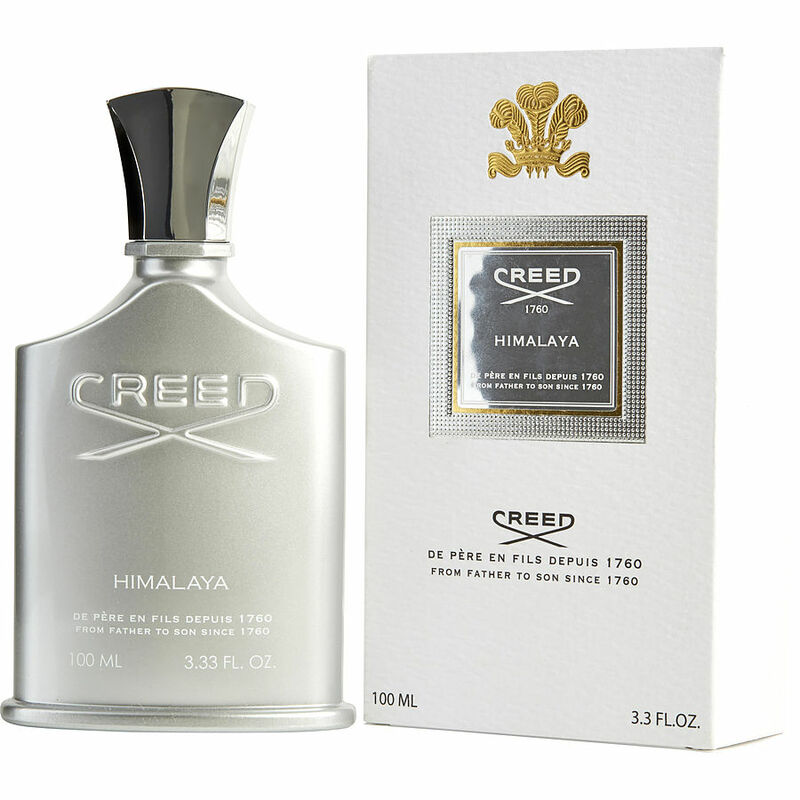 Love Creed, but hate paying Retail price! 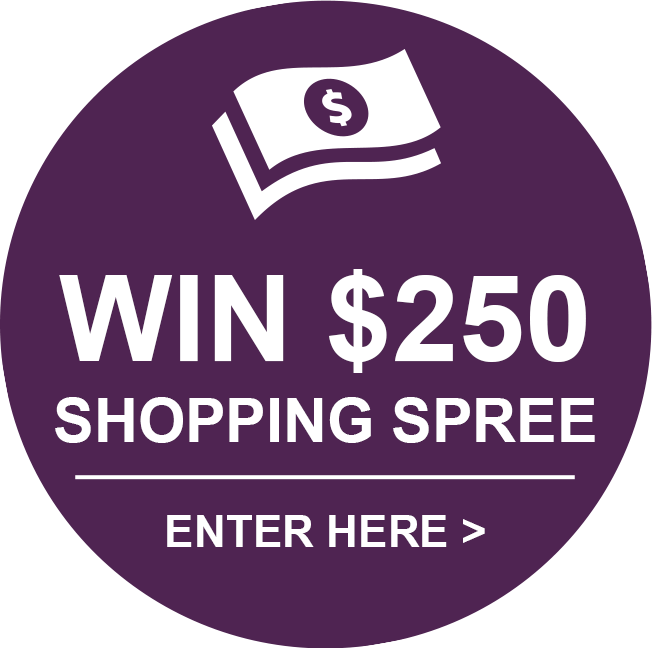 Found a place that can help me save money and send me the right stuff! Came packaged as you would expect from a department store. Highly recommend! I bought it, and fell in love with the smell but it doesn’t perform long it only last 3 to 4 hours then the smell is completely GONE. SO SAD.